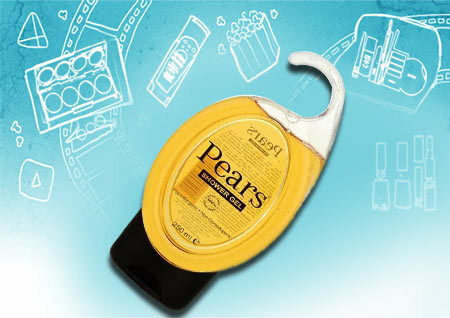 Pears are the oldest soap brand in the world and produced its first soap in 1789 in England. The company spread it roots to other countries and is now manufactured under Unilever Private Limited in India. The brand has now expanded to produce face wash, shower gel and even hand wash. The famous glycerin soap is now available in different variants but the transparent formula has been kept intact. 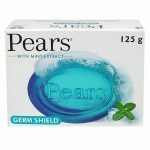 Here is a list of the best Best Pears Soaps and shower gels from this brand. 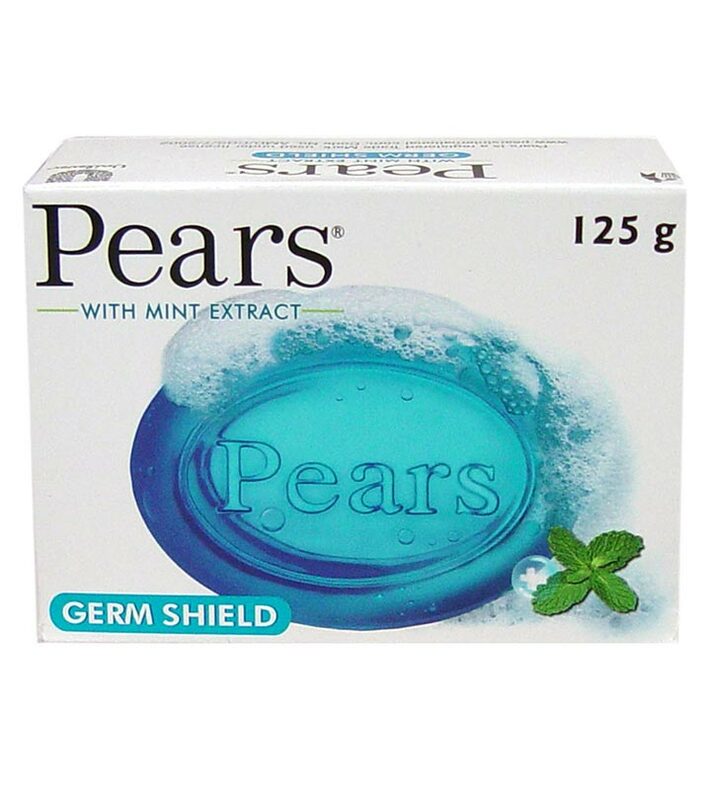 This pears soap is infused with the goodness of mint extracts which, with its anti-bacterial properties protects the body from germs and bacteria. The soap has a fresh, minty fragrance which makes the bathing experience refreshing. It gives a cooling sensation to the skin and gives a refreshing feel for the whole day. Also, it forms a protective layer against harmful impurities and shields you from health problems by keeping the health intact. Pears Pure and Gentle is the oldest of all the Pears soaps. The soap is enriched with glycerin and natural oils which effectively moisturizes the skin and keeps the skin smooth and supple. 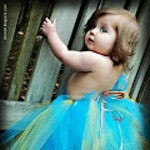 The soap is very gentle on the skin and does not break out or dry out the skin. It has a mild fragrance and lathers well to make the skin clean and soft. Pure and Gentle hand wash is especially designed for sensitive and delicate skin. The hand wash thoroughly cleanses the hands and leaves it mildly scented. The hand wash is non comedogenic so it does not clog pores while its skin conditioning agents leaves the hand silky smooth. Pears Pure and Gentle face wash is one of the oldest face wash in the market. The face wash has clear orange gel which lathers really well. The face wash is very mild and can also be used on sensitive skin. It makes the face squeaky clean and gives a soft glow to the skin. This face wash does not dry out the skin and keeps it moisturized for long hours. Pears oil clear soap is a refreshing and gentle soap especially designed to keep oiliness away. The soap contains lemon flower extracts which is well known for its astringent and oil controlling properties. It cleans grime, dirt and oil and keeps the skin well hydrated and beautifully clean and fresh. The soap lathers mildly and has a soothing aroma which lingers for a while post wash. Regular application also improves the texture of the skin and makes it healthy and glowing. 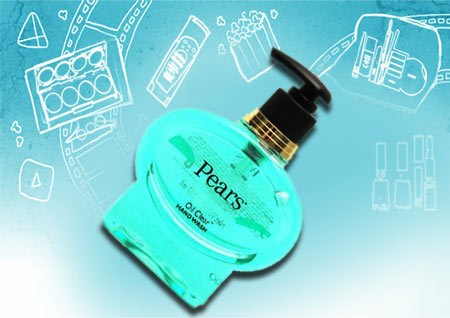 Pears Oil Clear hand wash is especially formulated to takes care of hands which secrete too much oil. The hand wash is very mild and has a refreshing smell. It does not dry out the hand like ordinary soaps and makes it soft and smooth. The hand wash contains no synthetic cleansers and balances the pH value of the hands. This is the only shower gel from this brand. This shower gel is formulated for sensitive skin as it is very mild. The shower gel has a mild fragrance which lingers for a while post wash. It cleans the body thoroughly and makes it smooth to touch. The shower gel hydrates the skin well and doesn’t dry out the skin. 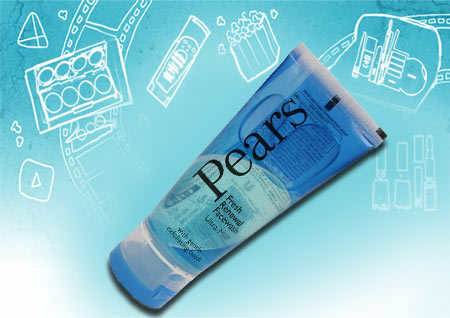 Pears gentle cleaning face wash is a clear blue tinted gel with micro beads. The beads exfoliate the skin and unclog the pores. The face wash lathers really well so just a little amount is required to clean the skin. The face wash effectively removes every trace of dirt, oil and grime to reveal a wonderfully clean and clear face. The face wash does not even dry out the skin if used in moderate quantities. This soap-free face wash cleans your face completely without leaving any make up residue behind. It contains some mild exfoliating beads which removes dead skin from your face making it healthy looking. The cooling crystals in this face wash gives refreshing sensation to your face. It also removes traces of oil from face and also prevents its secretion. This wonderful face wash is best suited for normal to oily skin type. This face wash is ideal for normal skinned people. The face wash contains gentle exfoliating beads and crystals which cleans and washes the dull skin cells to give a fresh and renewed skin. It reduces breakout and prevents pimples from recurring. The product lathers well and makes the skin smooth and squeaky clean. 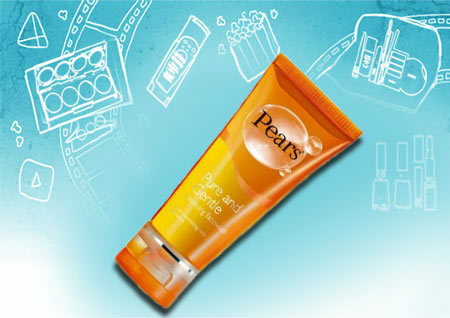 Pears oil clear glow face wash removes excess oil and makes the skin pristine and wonderfully glowing. The face wash has a mild fresh fragrance which lingers even after washing the face. It clears the clogged pores and keeps the skin fresh for a long time. The face wash effectively cleans superficial oil and does not dry out the skin. This face wash is best suited for combination to oily skin as it removes excess oil from face without drying it. It also makes skin squeaky skin. It contains lemon flower extracts which works similar to astringent and controls oil secretion. This wonderful face wash also reduces pore size and prevents acne. Overall, it’s a must have face wash for oily skin type. Hope you liked the article on the different variants of pears soap India. Do share your feedback with us.